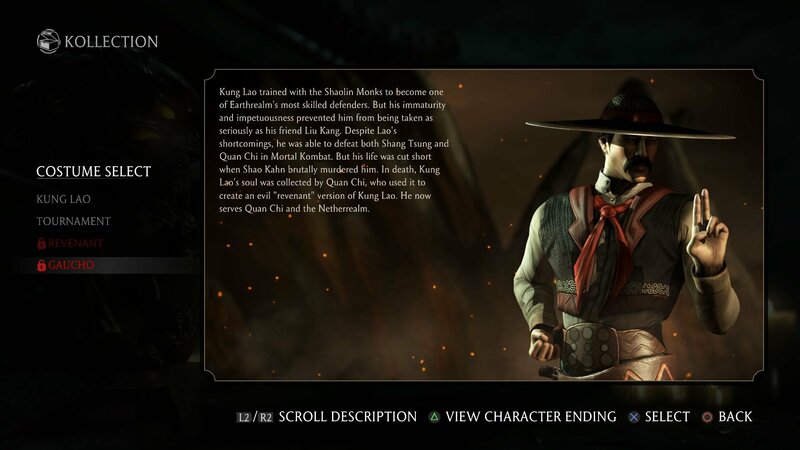 Kung Lao is possibly the last known descendant of the Great Kung Lao, a former Champion of Mortal Kombat, who lost the title to Goro 500 years previously, resulting in Lao's death at Goro's hands and the start of Shang Tsung's rule over the tournament. 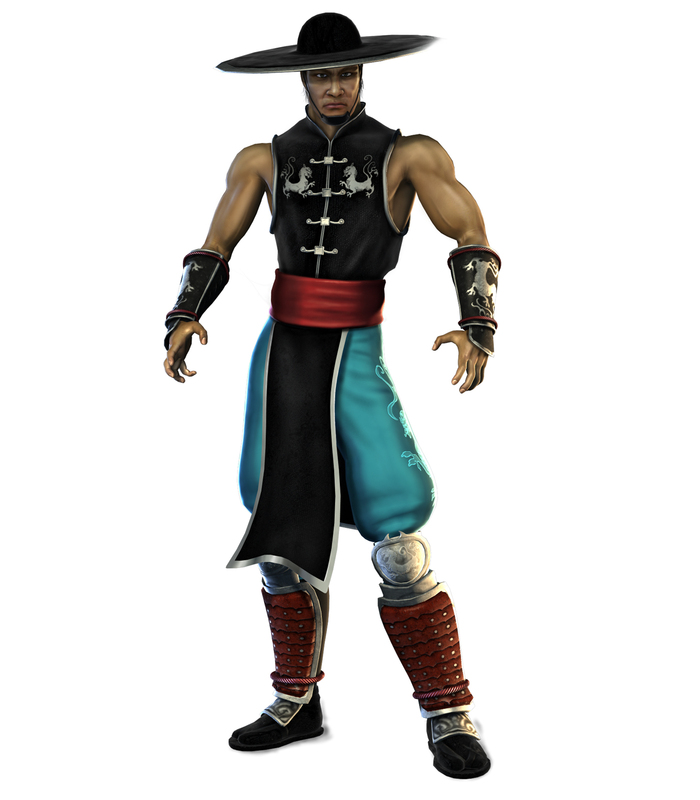 Like his friend, Liu Kang, Kung Lao is also a member of the White Lotus Society. 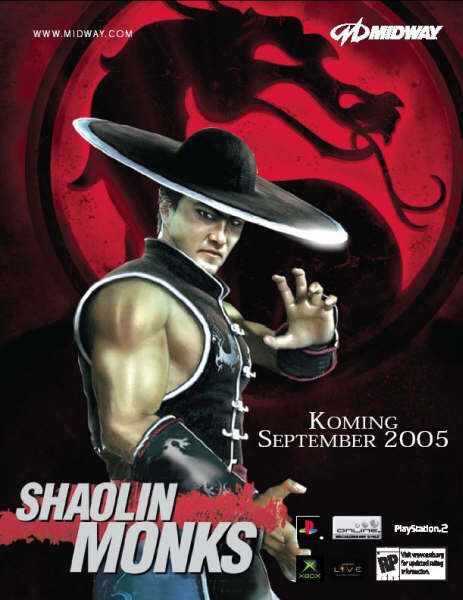 Kung Lao was originally the one to represent the Shaolin in the Mortal Kombat tournament but he declined, knowing of the consequences of becoming champion. 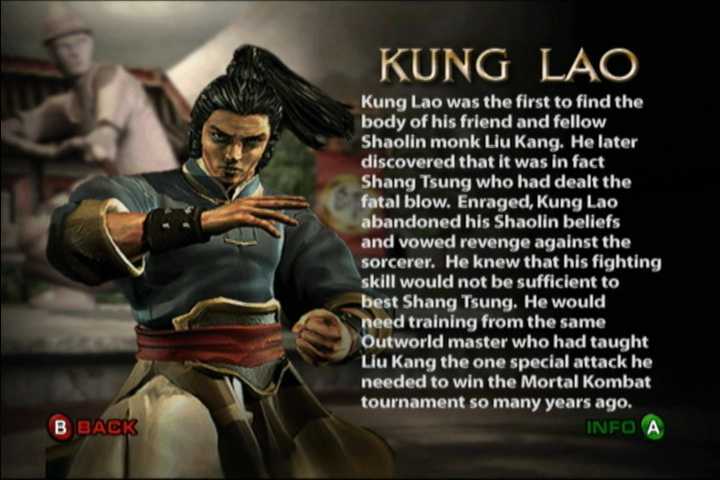 As a result, Liu Kang was chosen and emerged as the winner. When Shao Kahn's invasion of Earthrealm came, he had to temporarily scrap his plans for reforming the Society. 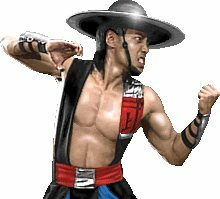 Eventually, Kung Lao faced Shao Kahn; the Emperor of Outworld defeated Kung Lao and injured him so badly that he was believed to have died. 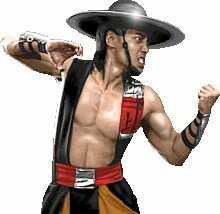 Hearing of Kung Lao's apparent death enraged Liu Kang, as he challenged Shao Kahn and successfully defeated him for the second time. 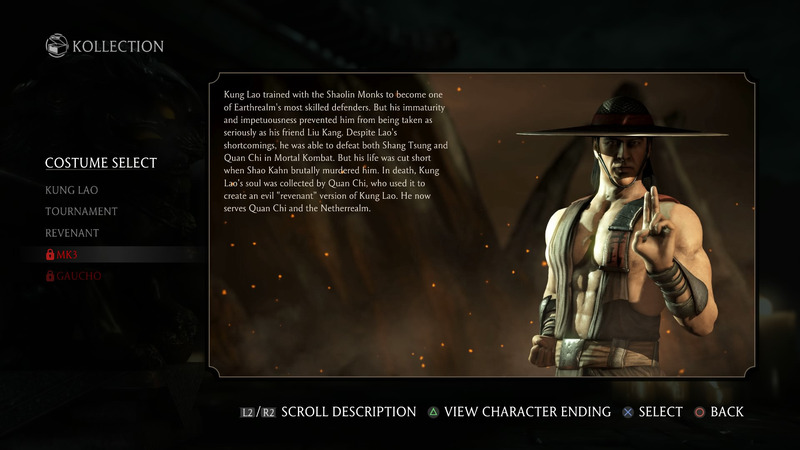 With Outworld driven back, Kung Lao decided not to return to the Shaolin Temples, instead allowing everyone to believe that he was dead and went on to live a life of peace in respect to the beliefs of his ancestors. This would not last long however, as he was drawn away from his newfound peace to help fight against Shinnok's forces, when word reached him that Goro, the Shokan warrior who had killed the Great Kung Lao centuries ago, was still alive. After Shinnok's defeat, Kung Lao attacked Goro, who had signed a peace treaty with the Centaurs under the mediation of Kitana. Instead of being an attempted assassination, however, the blow was a ceremonial strike of vengeance for the Great Kung Lao's death. With this act, the two warriors shook hands, their feud over. The next years were peaceful. 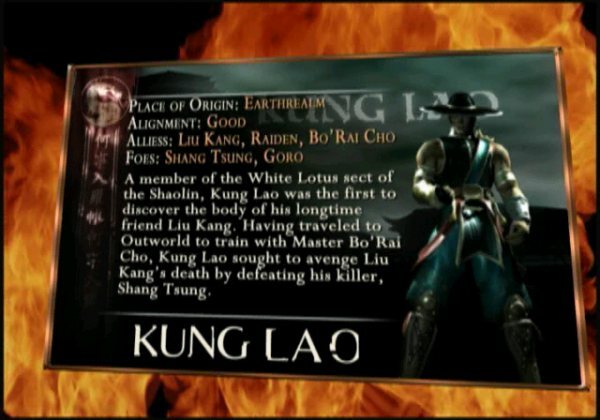 This ended on a brutal note at the time of Mortal Kombat: Deadly Alliance, when the sorcerers Quan Chi and Shang Tsung united and murdered Liu Kang in a vicious attack (Tsung posing as Kung Lao to get close to the champion). 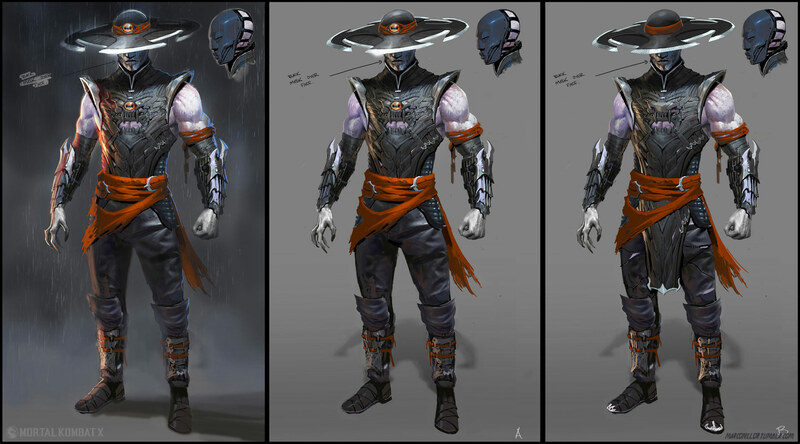 Kung Lao found the body of his longtime friend, and was told immediately by Raiden that Tsung was the assassin, who had formed the Deadly Alliance with Quan Chi. 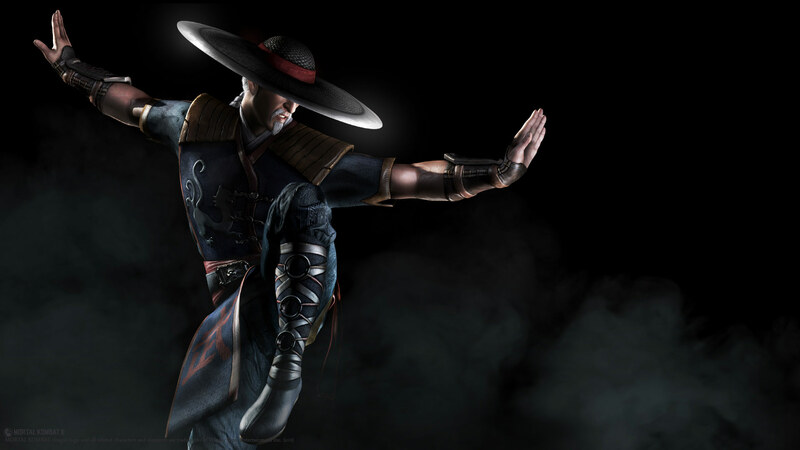 Enraged, Kung Lao vowed revenge upon the sorcerer, and once again abandoned his pacifist Shaolin beliefs. 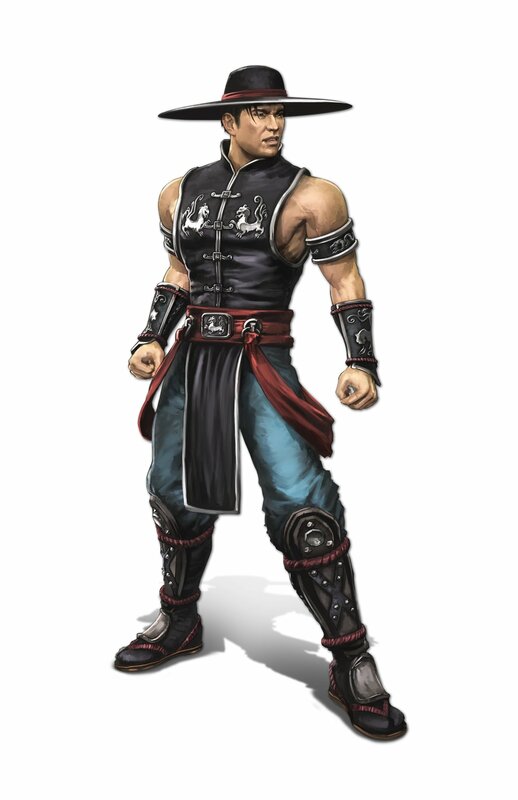 He believed his current skills were insufficient to defeat Shang Tsung so after meeting with the other Earthrealm warriors and traveling to Outworld, Kung Lao sought the advice of the martial arts teacher Bo' Rai Cho. 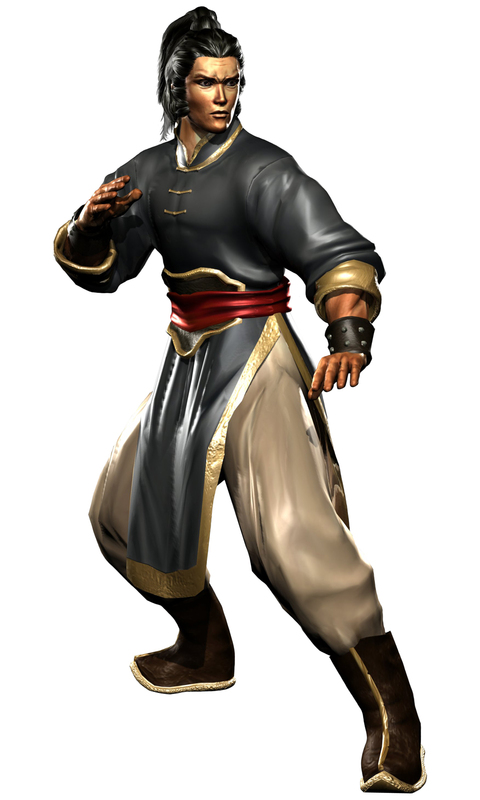 Bo' Rai Cho trained Kung Lao for a short time, teaching him the 'whirlwind kick' maneuver. Together, they joined the other warriors in the assault against the two sorcerers. 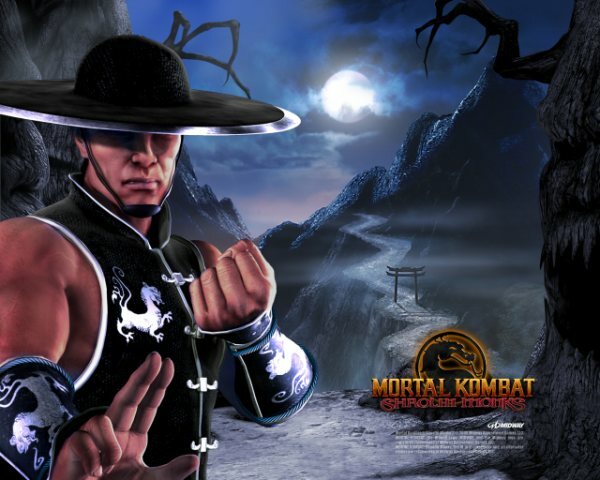 Kung Lao would not rest until Liu Kang was avenged, and Shang Tsung had paid with his life. But the assault did not end well. With Liu Kang dead, Raiden and his companions were fighting a losing battle. Kung Lao and Kitana challenged the Deadly Alliance. 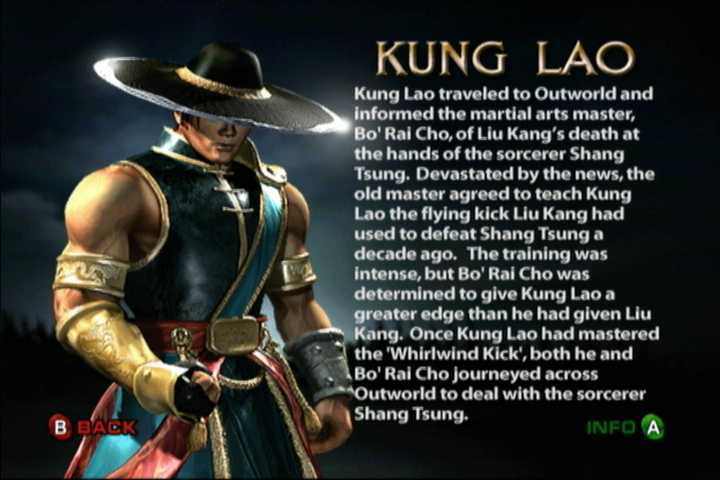 Kung Lao fought Shang Tsung one on one but because of Shang Tsung's soulnado, the sorcerer was able to keep his power at its peak, making the battle very difficult. 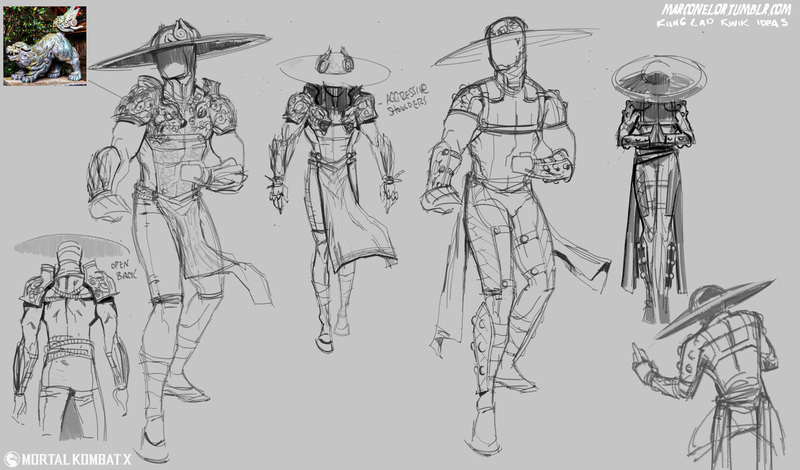 Things would get worse as Kung Lao's allies would perish in the battle, one by one. Kitana would fall against Quan Chi and Kung Lao would fall to the hands of Shang Tsung. 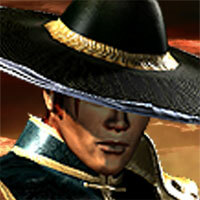 Despite his improved skills, it wasn't enough and Kung Lao died, leaving only Raiden to battle the Deadly Alliance. 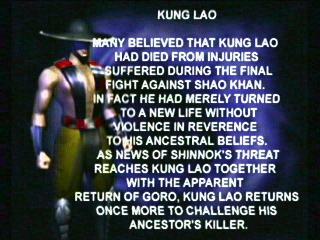 However, Kung Lao was revived by Onaga as a slave during the events of Deception. 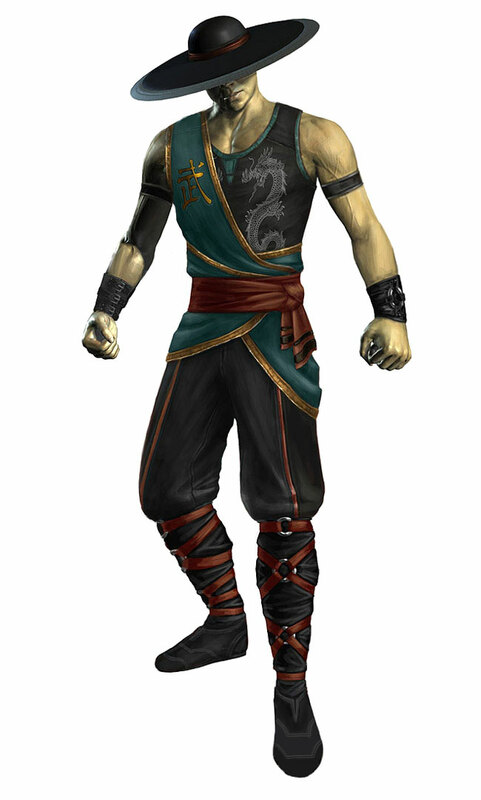 Ermac's Deception ending, which shows him and Liu Kang's spirit being successful in rescuing the slaved Earthrealm warriors, is generally accepted as the possible explanation of how Kung Lao is freed from Onaga's grasp. 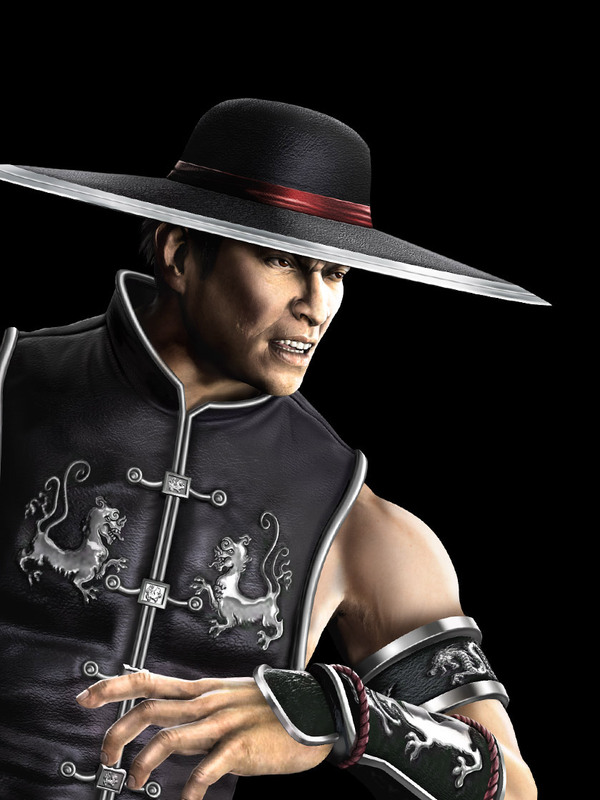 Unfortunately, Kung Lao didn't "age well" in some of his later fighting game appearances. 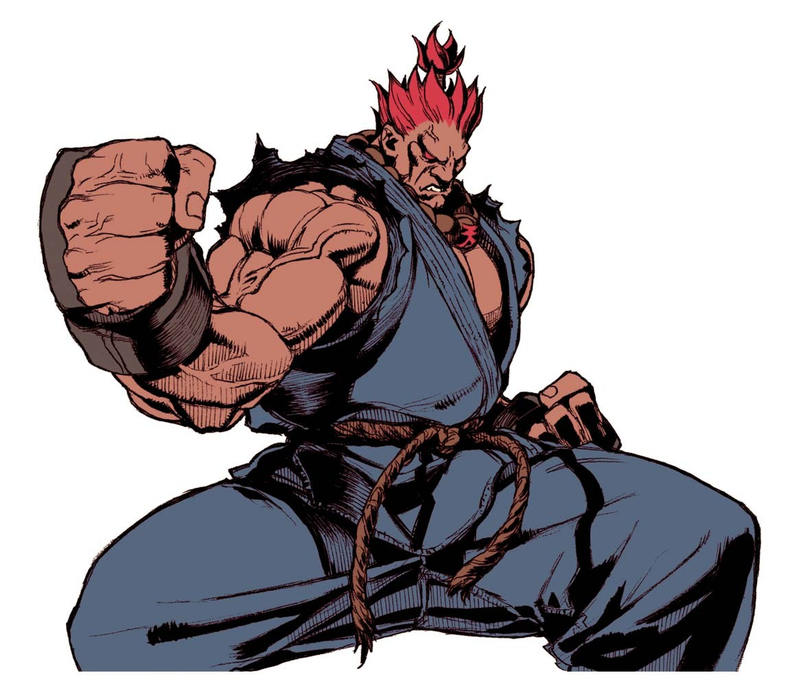 His visual design became pretty stale and seemed like more of a rehash with each new incarnation. 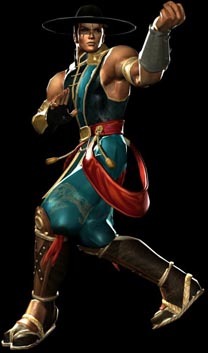 They finally made him cool again in MK9... it took them 15 years, but they finally made him cool again. lol.